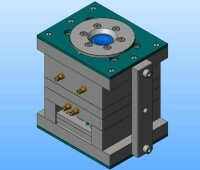 The instruments are designed by 3D modeling of Solid Works. 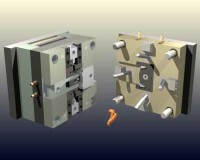 Production of injection molds with max. size 400 х 400mm with different configuration, dies with active parts of alloy tool steel and hard alloys.